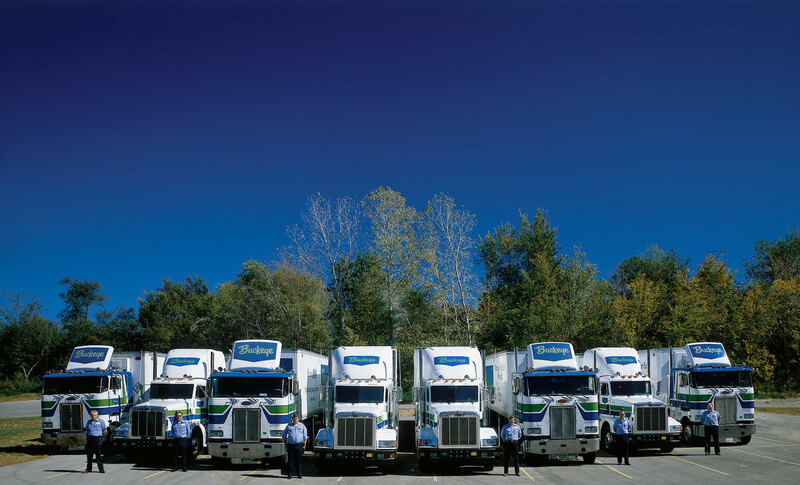 The J.P. Davies Company is founded in Dayton, Ohio as a producer of oils for oil-burning lamp and lubrication uses. 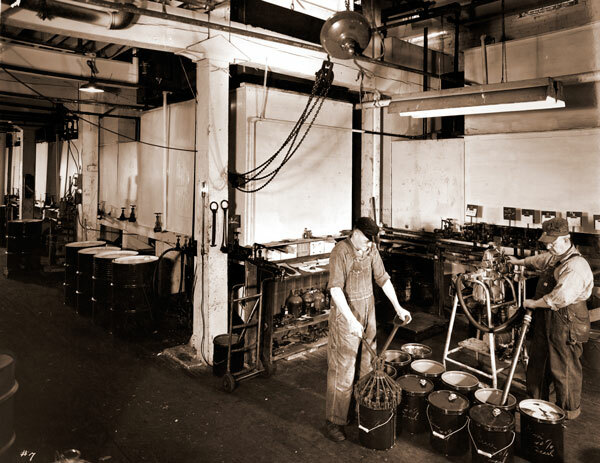 Scroll down through Buckeye history. 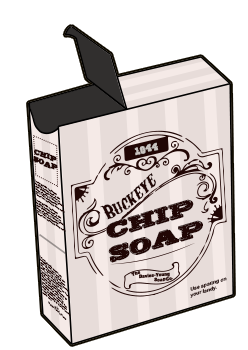 J.P. Davies becomes the first company to market commercial chip soap. 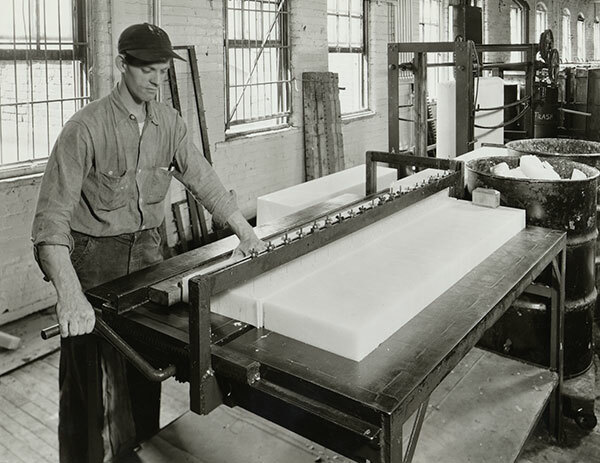 By 1905, we were the first to package chip soap for household use. 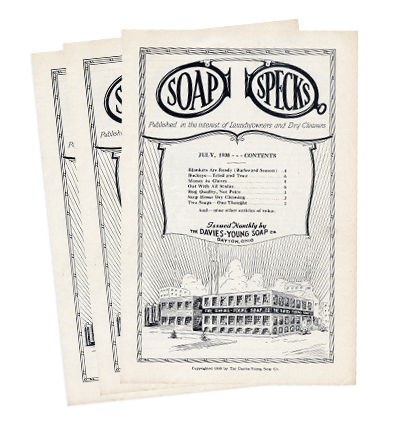 Soap Specks was a monthly newsletter published by The Davies-Young Soap Company. 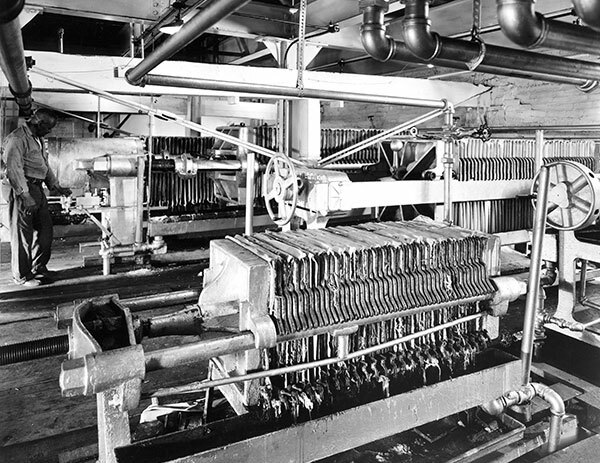 Pictured left is the July 1930 issue. 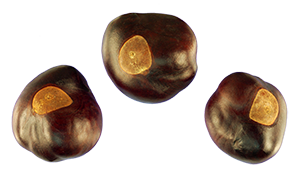 The nut of the buckeye tree, a symbol of luck to many Ohioans, inspired the Buckeye brand name for our soap and other cleaning products. 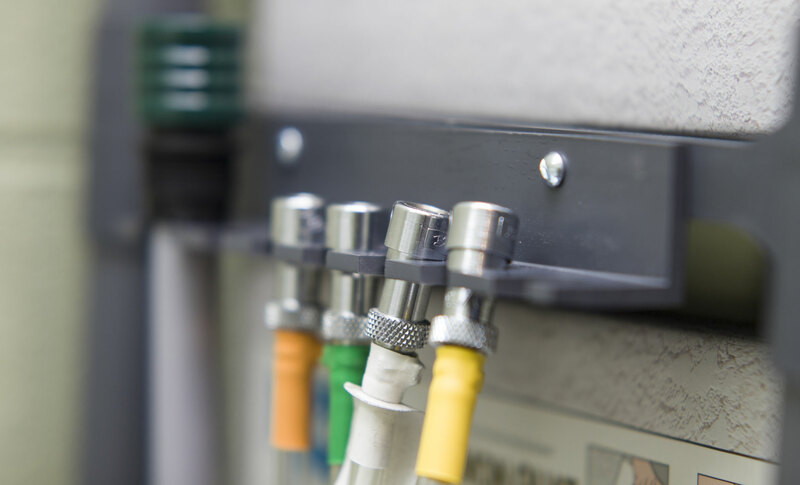 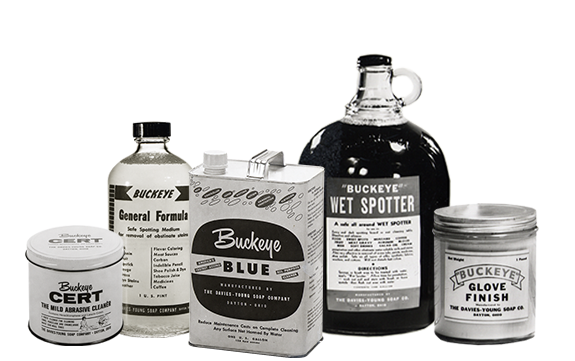 Beginning in 1975, Buckeye became one of the first in its industry to emphasize worker and environmental safety through better products and packaging. 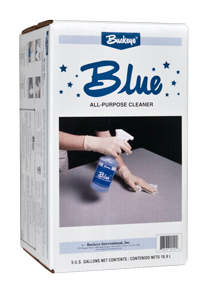 Introduced the Action Pac® - the first recyclable and biodegradable "bag-in-a-box" in the industry. 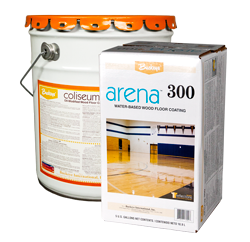 The company was renamed Buckeye International, Inc.
How smart is the Smart Center?